Home Cryptocurrency Bitcoin Cryptocurrency Market Bounces back, Will Cryptos Recover? The crypto market has slowly gathered momentum, but the larger gains are for altcoins. This steady progress has seen the market cap rise back to $140 billion. Another big move is looming. Bitcoin has stayed on its resistance level for a while now. The digital currency is presently trading at $4,080, and this is its highest level this week. The coin has gained up to one percent during each day trading. Also, bitcoin daily volume has moved back to $10 billion. This is a good sign for the top cryptocurrency because a surge could be on the way for the short term. Ethereum successfully crept up and has surpassed $140 within the past 24 hours. The 2.0 update of Ethereum founder Vitalik Buterin has offered a lot of upgrades that would benefit the platform in the long term. 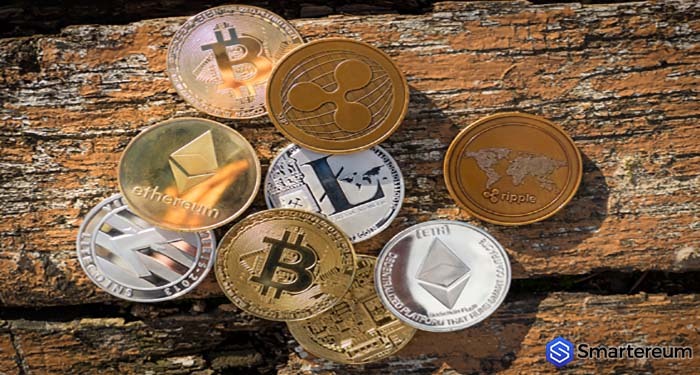 You do not need a smart crypto course to know that the digital currency has the potential to surge soon., presently though, prices are sluggish, but any upward movement will shoot the price up again. Going by the chart, Ethereum price is trading in the positive zone. At press time, it is above the $138 level. If the buyers remain in action, this price may hit the $145 resistance level. On the other hand, if a break below $138 is reached, the price may be pushed to $136. Main support here is $135. Other cryptocurrencies in the top ten have been static during the trading session in Asia. Litecoin, for one, has continued to hold on to the $60 mark while Stellar has dropped below Binance coin according to Coinbase pro and other exchanges. In the top twenty, the story is different. Ontology received an epic pump and flipped NEO of its position. Nem and ETH Classic were also displaced as ONT took up the 17th spot on the rankings. The digital currency has a market cap of $670 million. 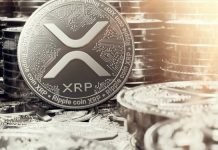 From the chart, it is clear that XRP price is struggling to pass the $0.3200 level. If there is a break below the support levels of $0.3150 and $0.3140, the digital currency may dip again. The key support is pegged at $0.3100. This has prevented several losses in the past few days. Traders can follow the $0.3140 level closely for the next move. Tezos and Huobi token are also up by more than 15%. Ontology, as well as other lower cap altcoins, are also the talk of the crypto market. They are driving the market momentum at the moment. Sadly, there at no big dumps ongoing at press time. According to Coinmarketcap, the total market capitalization in the last 24 hours has risen by about $2 billion. The total value has risen to $141 billion with a gain of about 1.4%. The daily volume of trade has also increased to $33 billion, and the crypto markets are enjoying a break at the moment. The dominance of BTC remains low at about 50.8% as the digital currency struggles to break resistance.